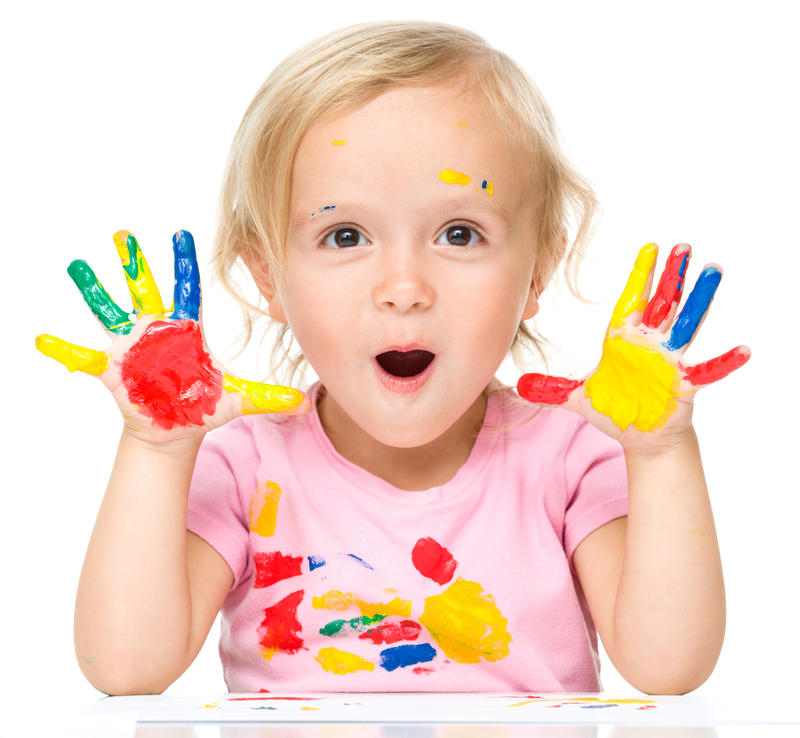 Schedule a tour of our clean and safe day school. For the safety of our students, we offer tours during designated hours. 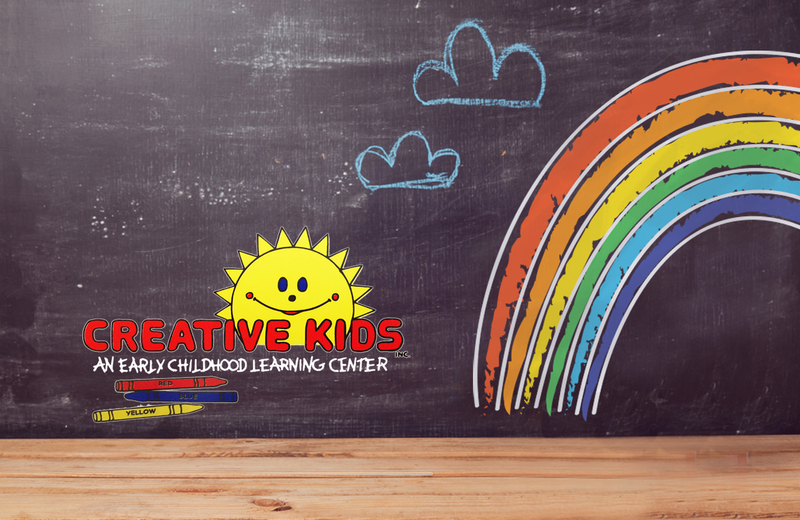 Want to know more about Creative Kids? Find out everything from our location to our classroom policies. Click for more. Take a photo tour of our fun and engaging classrooms. 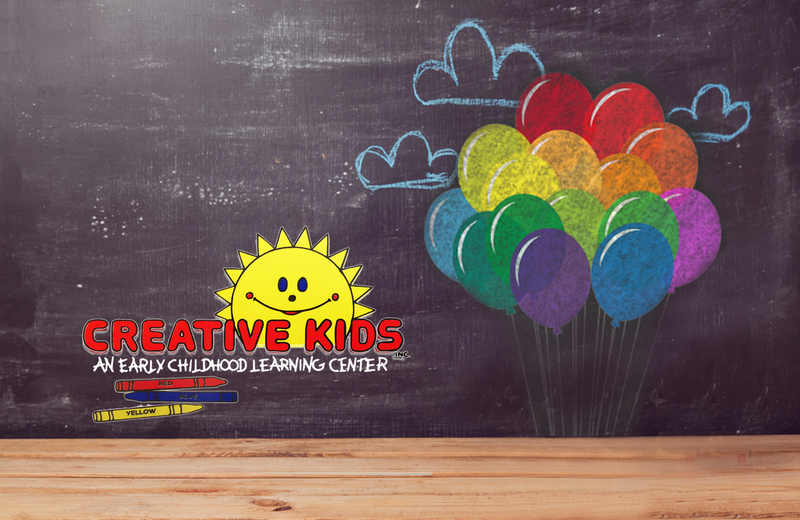 A safe, clean and inspiring place to learn! We invite you to reach out with any questions you may have about our school. Click here to contact us or find our location. 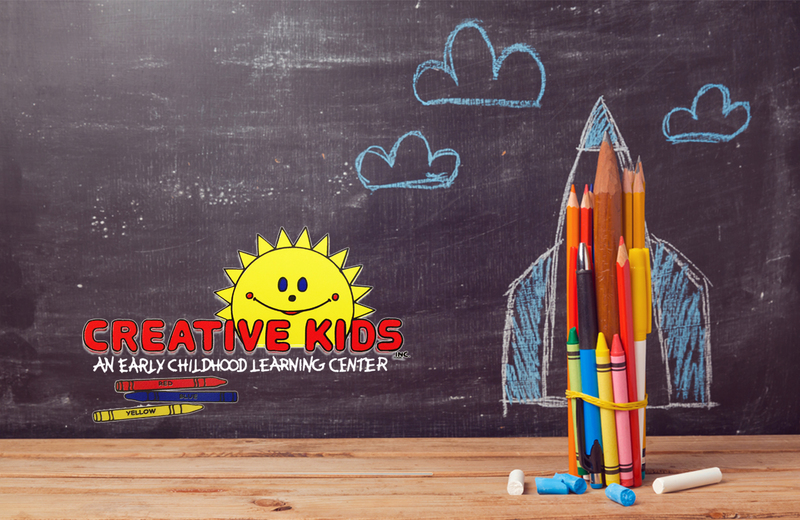 If you would like to know more about Creative Kids or schedule a tour, complete the form below and we will get back with you quickly.